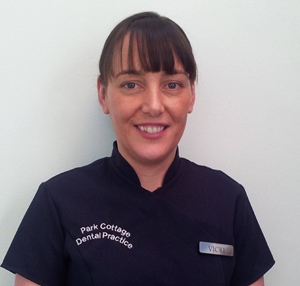 Park Cottage Dental Practice is experienced in dealing with children. We believe positive dental experiences start at birth and actively encourage mums and dads to bring babies along. Baby's first visit to the dentist is as important to us as it is to you. As a parent you will be given advice suitable to the age of your baby/child and as your child grows we tailor our introduction of new things slowly and appropriately so we do not create any concern or worry in the child. We wish your child to be happy visiting the dentist. We are committed to providing a quality dental care service to all child patients, in a gentle, positive and fun environment.